Snoopy & Woodstock. . HD Wallpaper and background images in the Peanuts club tagged: peanuts snoopy woodstock wallpaper music. 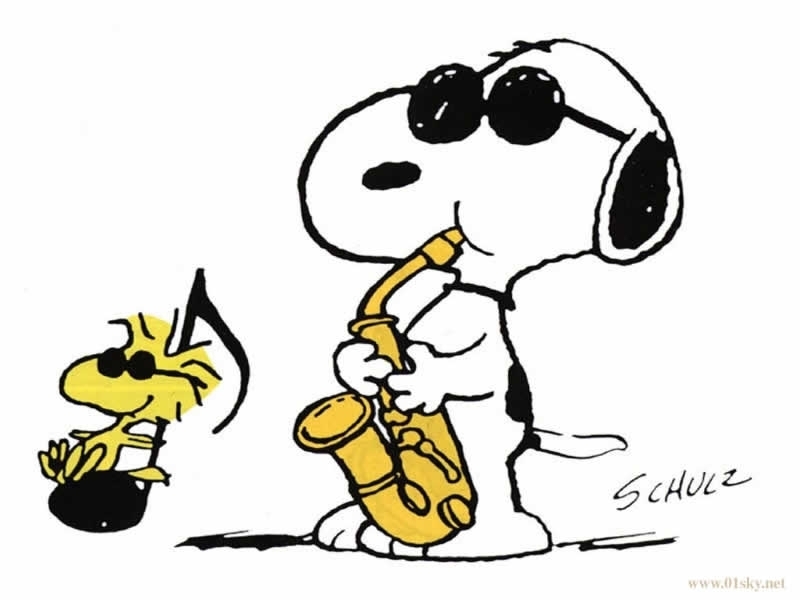 Snoopy has been my pal since forever, just as Woodstock and their friendship has been. It's a forever kind of thing.